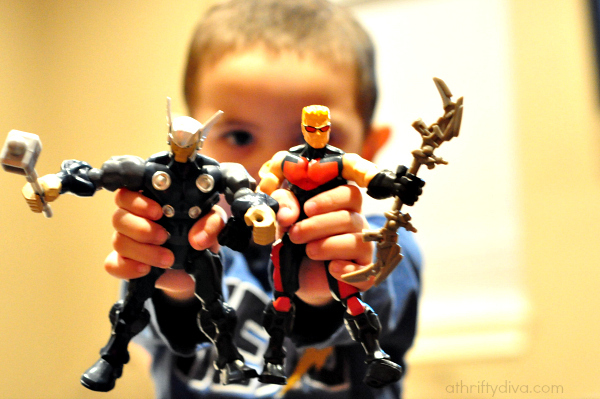 Disclosure: This post is sponsored by Time For Kids. All thoughts expressed are my own and may not reflect those of others. The summer brings lazy days and lazy kids. My oldest has no desire to do much of anything productive. We are taking a mini-summer break, homeschoolers get to make rules like that 😉 Although he is in vacay mode, he is still obligated to doing daily challenges. Reading is one of his daily to do’s. I have give AJ the opportunity to pick up any reading material, but he must commit to 30 minutes a day. We have been big fans of the Time For Kids books, our favorite Zoo 3D and Full Count have topped the must reads. We have added another favorite Time for Kids to our collection. TIME For Kids Big Book of Where has made it’s way into our home and has given my son a great read for 8 – 12 year olds. 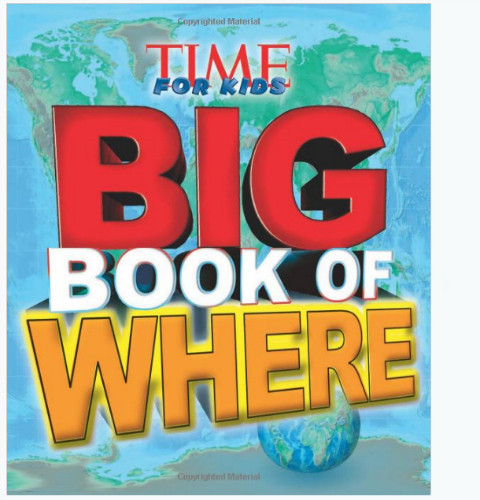 The Big Book of Where focuses on geography answering questions like, “Where was the hamburger invented?” and “Where is the tallest mountain?”. This is one of those books that gets your pre-teens brain turning and also makes for great ice breaker information. My son loves to outsmart people by giving them information from the Time for Kids books. I love that this is a teaching book, that also serves very entertaining. My son has read it a few times and is still learning more information each time. Purchase TIME For Kids Big Book of Where .